I love the popcorn strands! 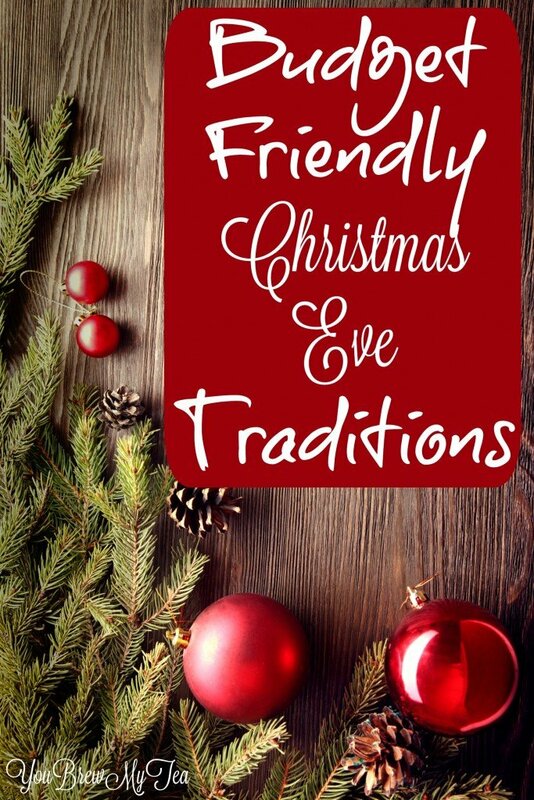 Its a tradition at our house! We have also been known to hang the red and green paper chains (you remember from 3rd grade?). So fun to be together and some no pressure crafts! We love making both! So fun!! We love decorating cookies as a family! 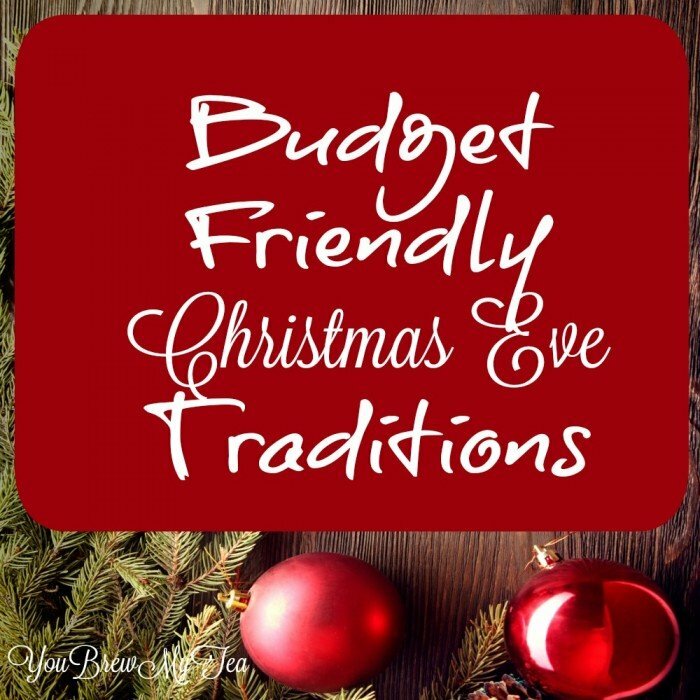 A few other frugal traditions we have for Christmas Eve are having homemade pizza for dinner and driving around looking at Christmas lights after church. These are great ideas, Jess! My family always watches A Charlie Brown Christmas, often while decorating our tree! I’ve never made a popcorn strand, but it sounds fun, so I make have to try it!